People often feel more secure, as PayPal is more widely known than Sellfy. PayPal checkout is that bit more familiar. Some customers have had issues downloading the patterns from Sellfy. After PayPal checkout, I will email the digital patterns to customers directly. As this becomes a direct sale, I don't have to apply the ridiculously complex EU VAT. This means that EU customers can now order directly from the blog. 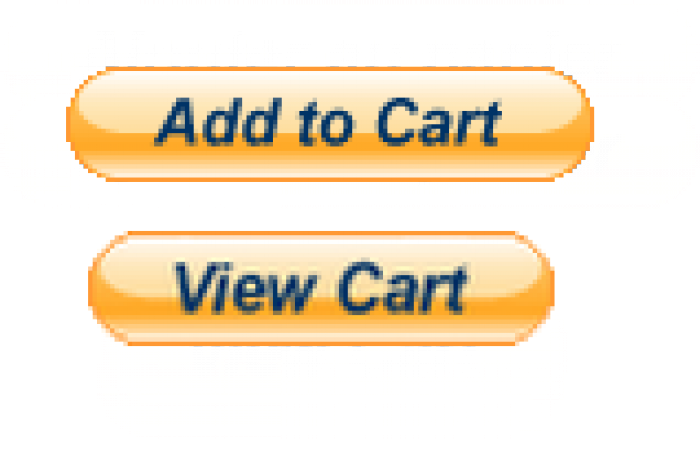 On each page, you will find 'Add to Cart' buttons under each pattern, and at the top a 'View Cart' button. Once checkout has been cleared, I will email the pattern files directly within 24 hours. Usually, I'm near my computer, so I can do it immediately. However, due to time zones, if I'm in bed asleep when American, Canadian, Australian, etc, customers place an order, you will have to wait until I've logged in. I will do my utmost to keep to my "within 24 hours" pledge. It should be no more than around 10 to 12 hours, and more usually, just a couple of minutes. You can rest safe in the knowledge that I'm a reputable seller, with an excellent reputation in the doll community. All sales listings are genuine. You pay your money, I will make sure you receive your pattern. Hurrah for not having to pay VAT!! And a lot easier than having to ask for an invoice.